At Ajax, we value an integrated approach to security. Therefore, we have added the possibility of connecting cameras and video recorders to Ajax security systems for you to be able to monitor the situation at the protected premises at any moment in time. 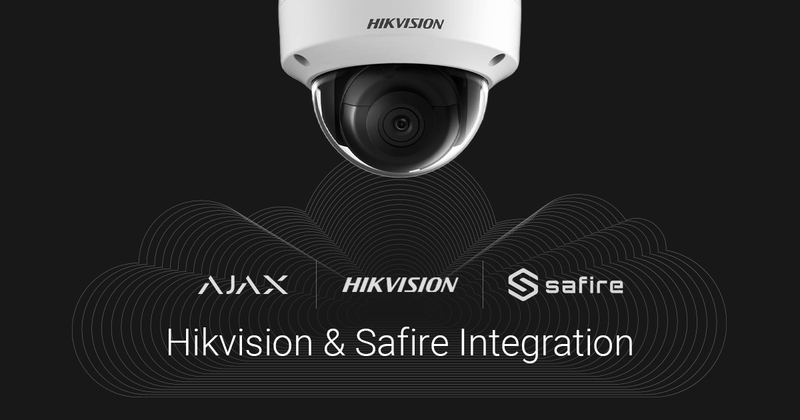 Today, we launch integration with the video surveillance equipment Hikvision and Safire. Now, you can add IP cameras and video recorders of these brands in the Ajax app with a few taps. In a couple of minutes, you can obtain a comprehensive video surveillance system that will help you protect your home and property. 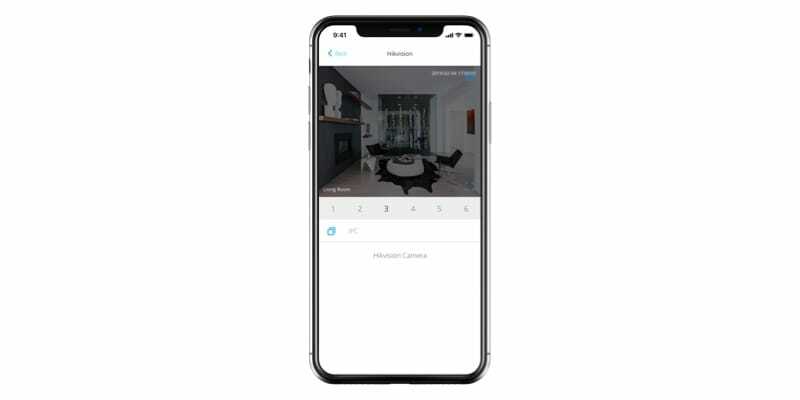 You can connect up to 10 cameras and video recorders to Ajax with Hub and up to 50 devices with Hub Plus. Meanwhile, we do not limit the number of streams from video recorders with multiple connected cameras. They will all appear in the Add Cameras section even if their number exceeds the limits. In the Ajax apps, you can view video of cameras, pause playback, and save snapshots from camera streams in your phone’s memory. All your personal information is secure when you use the Ajax app. Passwords to access the Hikvision cloud video service and video streams are encrypted and are not stored by Ajax. Hence, only you and people you have given access to the cameras can view and playback videos. If you need to save a video stream, we recommend that you use official Hikvision apps and services. Be sure to check the features of the cloud video service as some functions may only be available for an additional charge. You will need an account in the Hikvision cloud service with cameras and video recorders added and configured in advance. Log in using the Ajax app (Menu > Video surveillance > Hikvision or Safire). If you do not have an account, you can also create and set it up via the Ajax app. Cameras are configured and calibrated using the Hikvision software. After an account is added, the app will pick up the available video streams from the cloud. In order to link a camera to the hub, go to Devices > Add camera > Hikvision or Safire.